Will the real KFC Colonel please stand up? 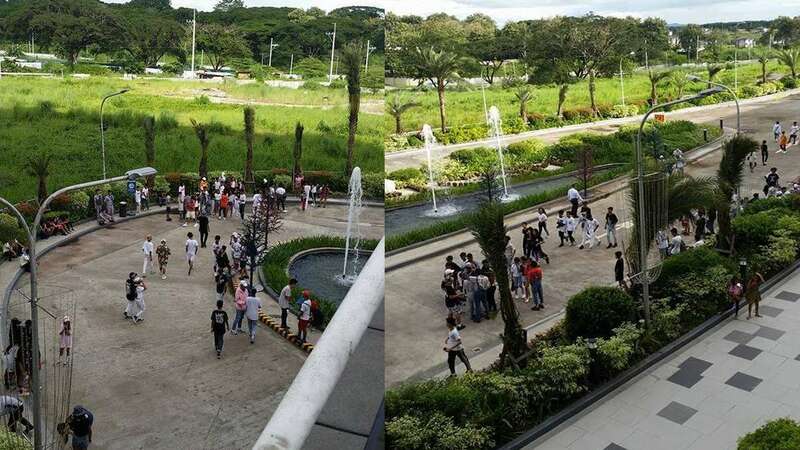 When KFC released the audition reel for its first Filipino Colonel, starring Ronaldo Valdez, Leo Martinez, and Pen Medina earlier this year, people were looking for John Arcilla, who played the fiery Heneral Luna. Well, it seems like the character actor may have been lured by some finger lickin' good chicken, as he is the newest star of the fast food chain's holiday offering, the Colonel's Christmas Feast. 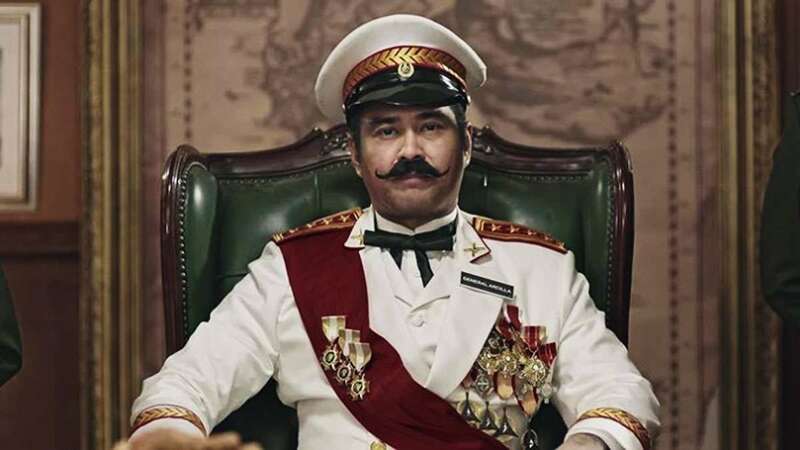 Clad in a tailored military uniform and an impressive collection of medals, and armed with the deadliest puns and his patented booming voice (let's not even start on that alindog-charged moustache), Arcilla makes a strong case for why he should be the face of the Philippine version of Colonel Sanders. Netizens are pointing out the irony of Heneral Luna promoting an American brand, but do we really have to take everything seriously? What Happens When Fakebeasts Go Too Far?